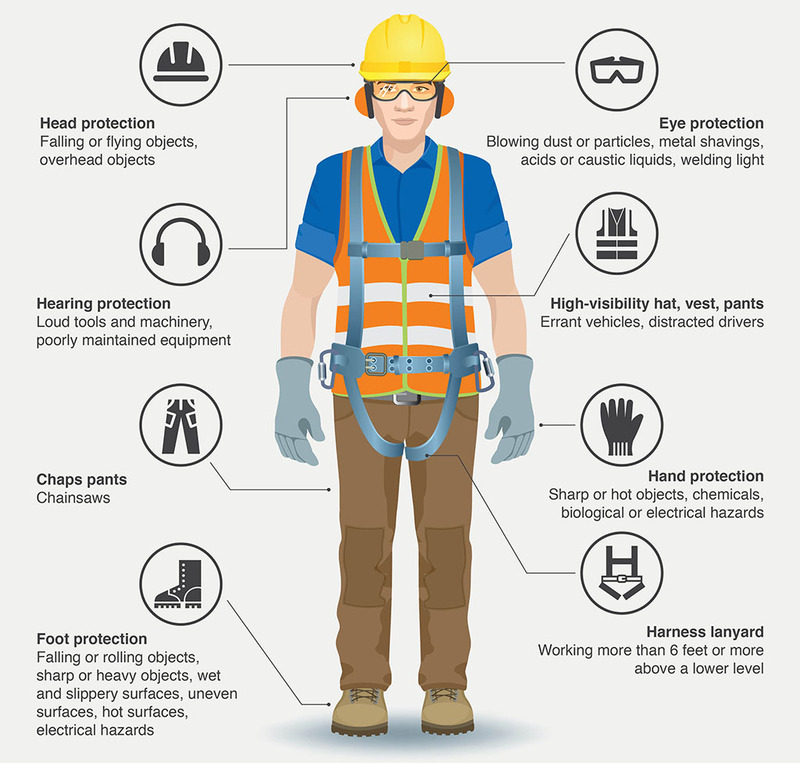 Personal protective equipment, or PPE, protects workers from serious workplace injuries or illnesses resulting from physical, electrical, mechanical, chemical, or other workplace hazards. Examples of PPE include hard hats, face shields, goggles, gloves, vests, respirators, safety shoes, and coveralls. A technical resources website – with posters, fact-sheets and a online resources, has been developed for the LRRB by the Minnesota LTAP program.